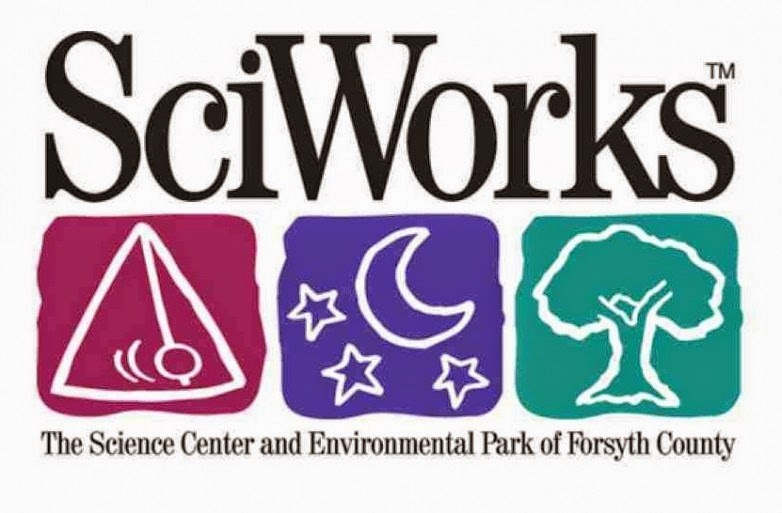 "Winston–Salem, NC – SciWorks will host a special event this Sunday, May 3, from 1:00-4:00 p.m. entitled Access-ABILITY Day. This event is designed to introduce both the general public and family members of individuals with physical, developmental, intellectual and emotional challenges to resources and services available for them. Throughout the afternoon, exhibitors from a variety of organizations will be on hand to provide information about the services they offer. Exhibitors include The Adaptables Center for Independent Living, Advanced Prosthetics and Orthotics, Carolina Flyers, Dogs for the Deaf, The Miracle League of High Point, Piedmont Down Syndrome Support Network, Piedmont Parent: Exception Child Magazine, and Triad First in Families. Visitors will have to opportunity to meet horses from Riverwood Therapeutic Riding Center, which provides professional equine-assisted activities for both children and adults with special needs. According to a Riverwood representative, these activities “help to improve muscle tone, balance, posture, coordination, and motor development as well as emotional well-being” for their clients. Triad First in Families and Piedmont Down Syndrome Support Network will give short presentations about their organizations at 1:45 and 3:15, respectively. At 2:30, the work of Dogs for the Deaf will be highlighted as Ginger, a Hearing Assistance dog, demonstrates the wide variety of ways in which she assists her hearing-impaired owner. The demonstration will be informative, but also highly entertaining for visitors of all ages. All events are included with museum admission. For more information, visit www.sciworks.org. Organizations interested in participating as exhibitors or guest speakers should contact Ally McCauley, SciWorks Special Events Coordinator, at (336) 714-7109. SciWorks is located at 400 W. Hanes Mill Road (just off University Parkway and off US 52 at exit 116). The museum is open Tuesday-Friday from 10:00 a.m.-4:00 p.m., Saturday from 10:00 a.m.-5:00 p.m., and Sunday from 12:00-5:00 p.m."